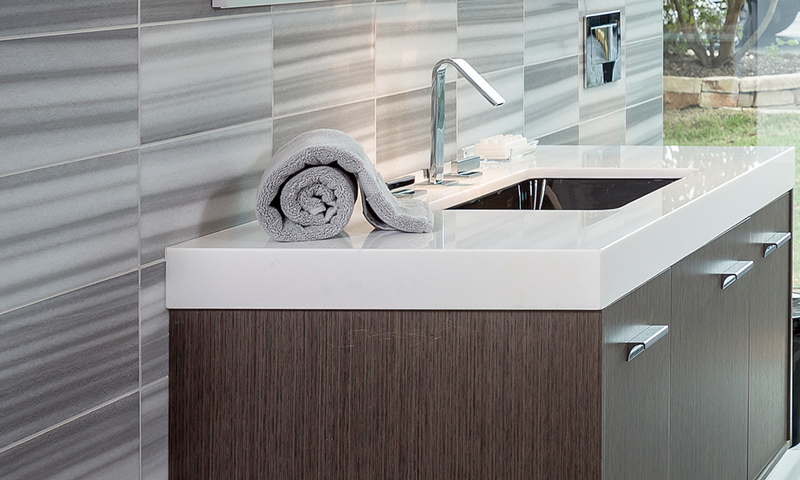 Counter tops and tile are like the canvas on which you paint your masterpiece. 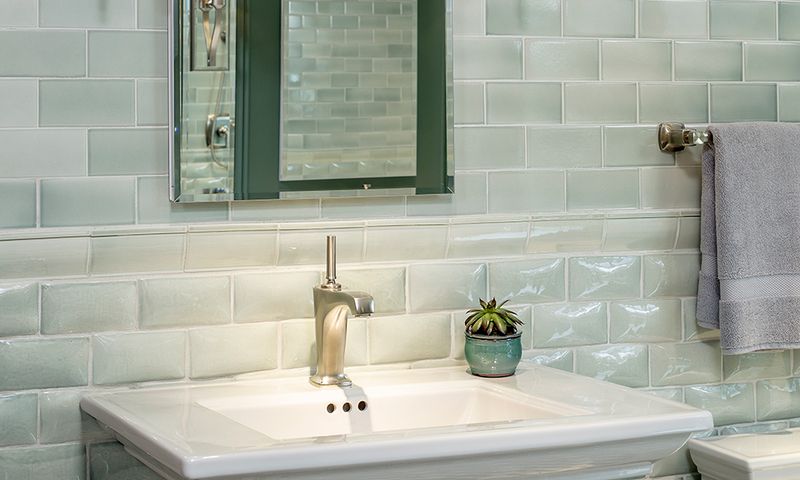 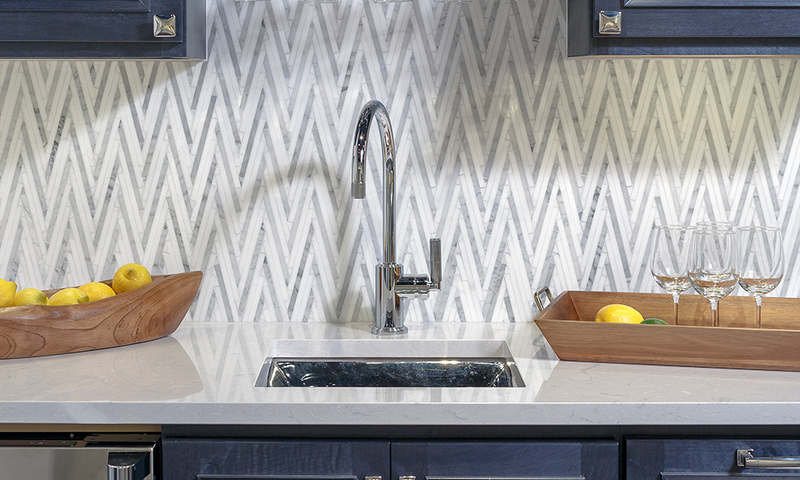 A simple and neutral white subway tile, a bright and colorful mosaic, a unique herringbone pattern – there are so many ways to express yourself through your choice of surfaces. 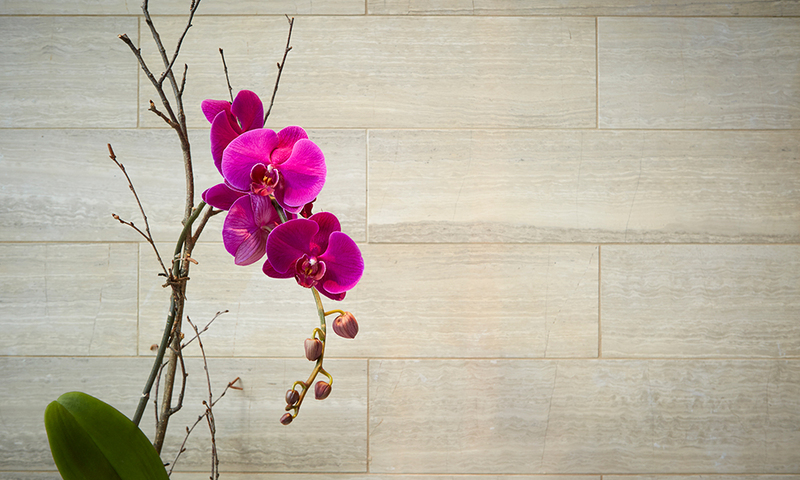 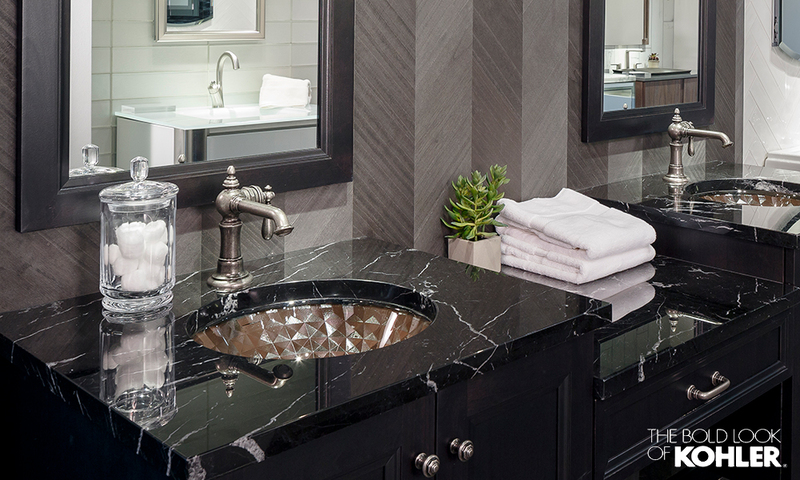 Whatever your style, our consultants can help in choosing the perfect tile and counter tops to create a calm, relaxing, and inviting space! 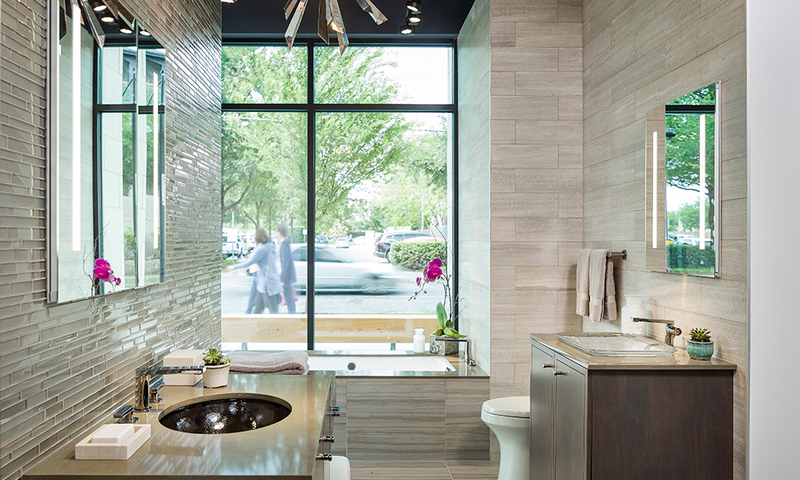 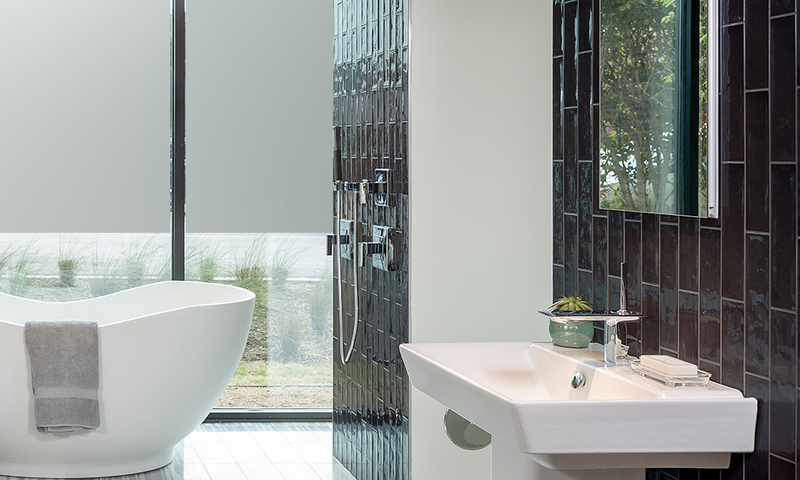 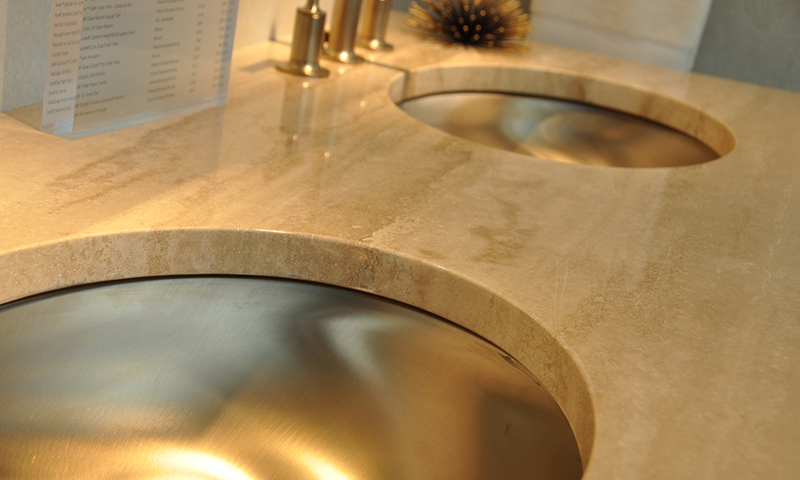 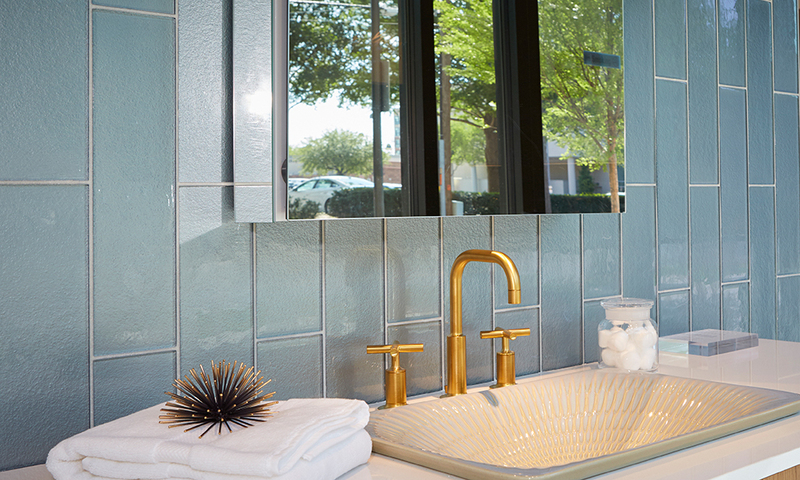 Our photo gallery below shows some of the options we offer at our Kohler Signature Stores in Dallas and Austin.